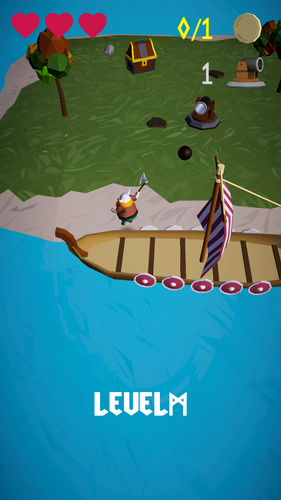 Günther the viking wants to raid islands for treasure. The locals want to protect their wealth and rigged the islands with deadly turrets. 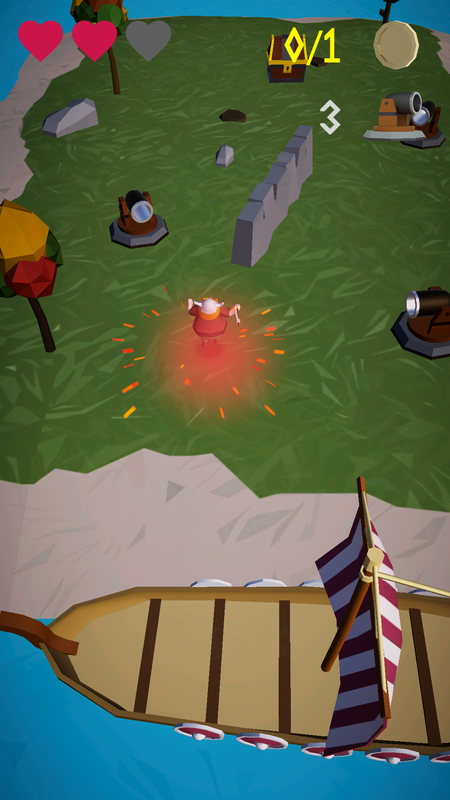 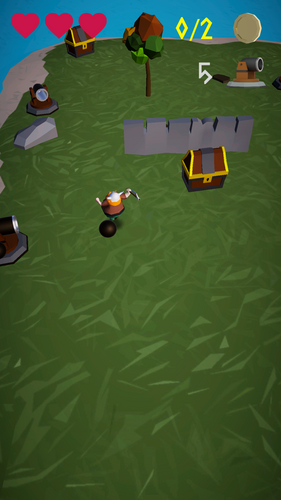 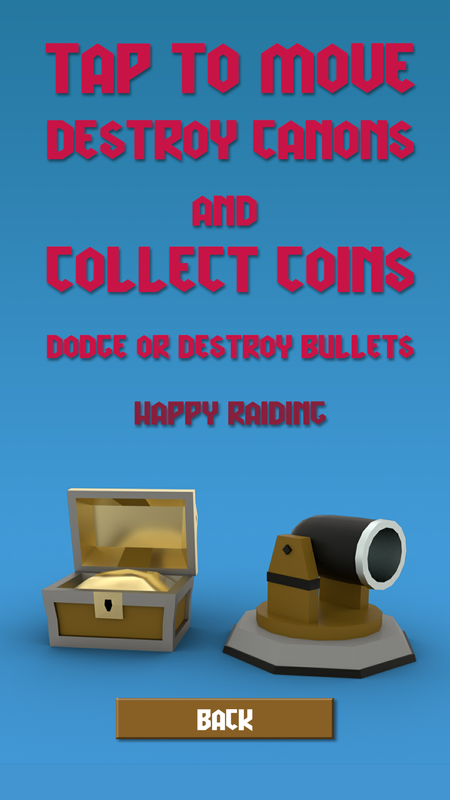 Help Günther by using his dash ability to destroy turrets and loot valueable treasure! 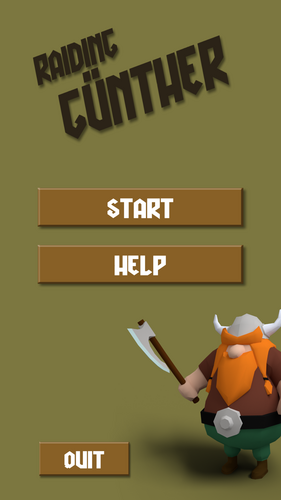 This game is a mobile game, so if you have an android phone, try it on your phone! We included a windows build so people without android phones can also play it.